I love coffee! I hate to sound like a yuppie, but I have a bit of an addiction to lattes. The only thing better than a good latte is awesome coffee. 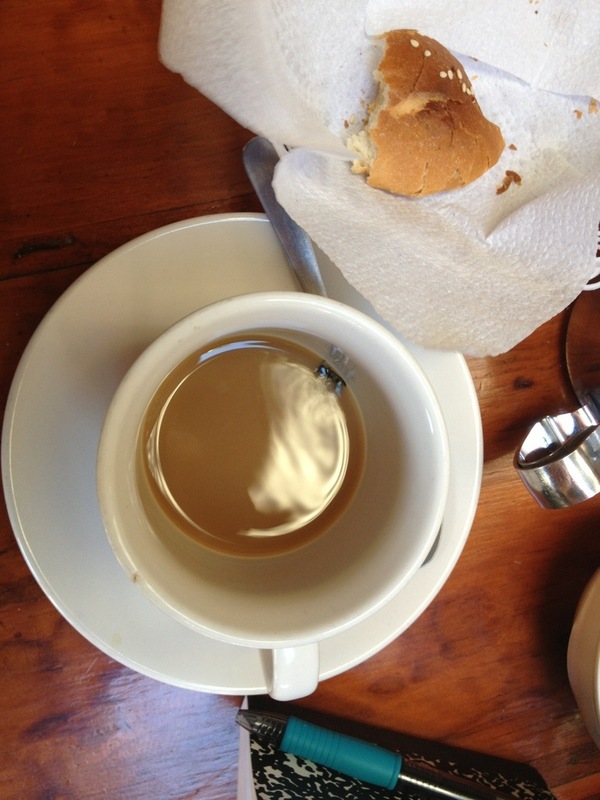 When I traveled to Costa Rica 10 years ago, I couldn’t believe how amazing the coffee was. It didn’t upset my stomach or make me jittery and it was so cheap. I can’t speak for all of the countries we have yet to visit, but I’ve heard that the coffee in many Latin American countries is phenomenal. I keep pretending I’m going to switch to tea, but it’s so good! Once it hits your lips, so good!